While Universal Studios closes at 6 pm that night, Rock the Universe ticket holders can actually get in early – at 4 pm. That’s an extra two hours at the park to ride more rides, take pictures, eat all of the things and enjoy the park as it empties out for the night. That 4-6 pm time frame is also the perfect opportunity to get on one of the more popular rides with less wait time. Love live music? One of the best perks of Rock the Universe is the live concerts all weekend long. Over 20 bands on 3 stages over 2 nights. 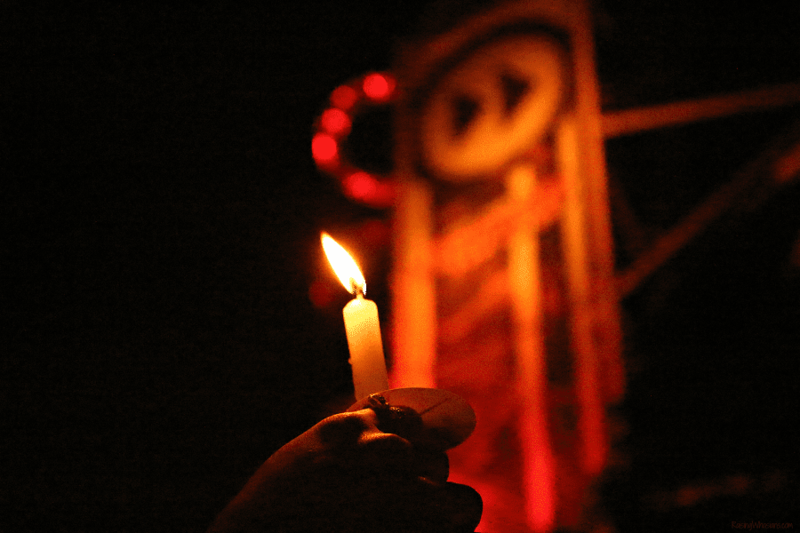 And with exclusive autograph sessions, candlelight ceremony on Saturday and access 2 worship services on Sunday, there’s more reasons than ever to rock out at Rock the Universe. 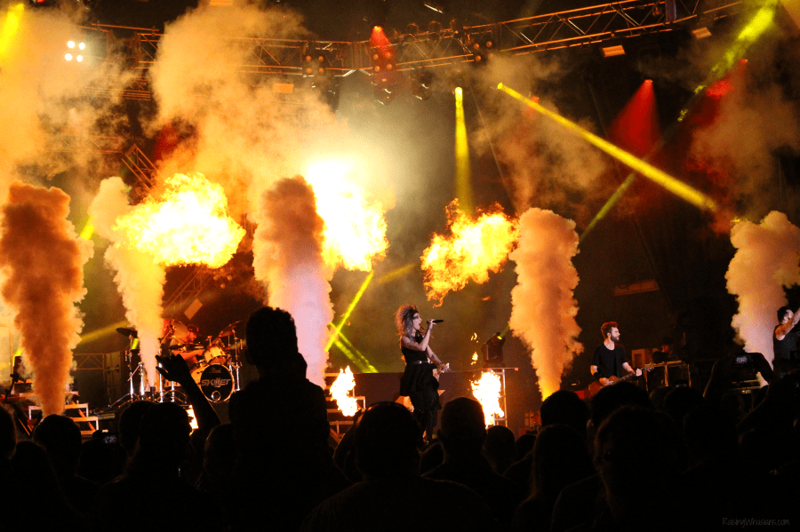 2019 Rock the Universe concerts included Big Daddy Weave, Matthew West, Skillet, Crowder, and more of your favorite Christian artists. I can’t wait to see the 2020 Rock the Universe concert lineup! And let’s not forget the Single Rider lines! 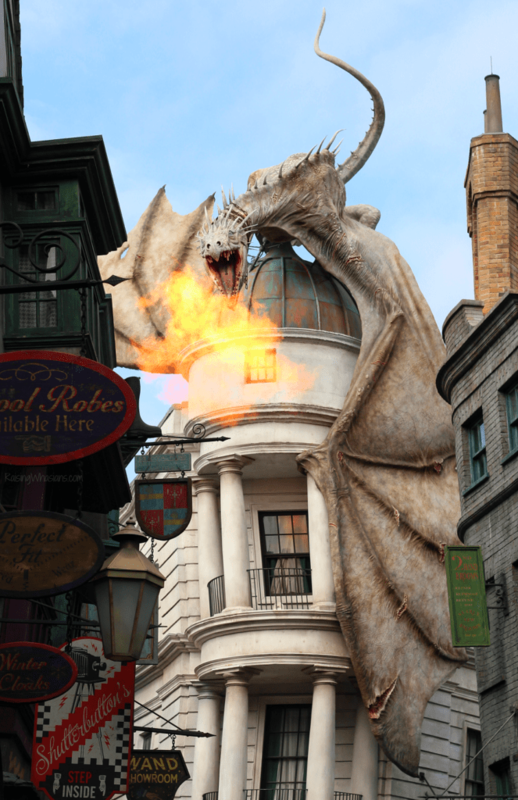 Gringotts, Rockit, Men in Black, Mummy and Transformers have Single Rider lines open all night too – for even faster ride access! 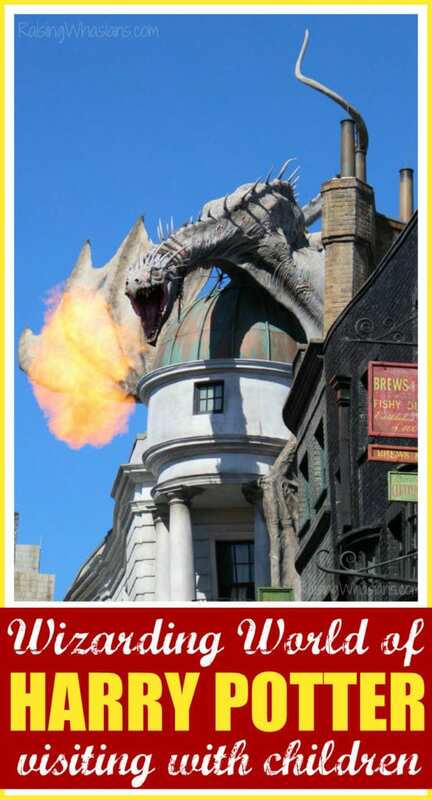 Universal Express passes are amazing – but let’s face it, price fluctuations and crowd calendars can make this skip-the-line pass expensive during normal park hours. 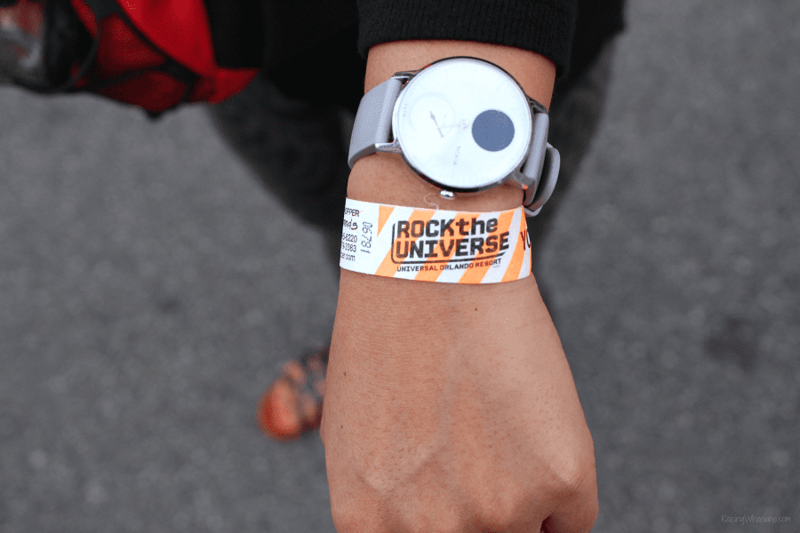 Only during this event can guests have the ultimate access to the best Rock the Universe Express pass deals. 1 ride is $19.99. The whole night is $29.99. You do the math. From youth group visits in my teens to now date nights with my husband, some of my favorite memories are Rock the Universe memories. 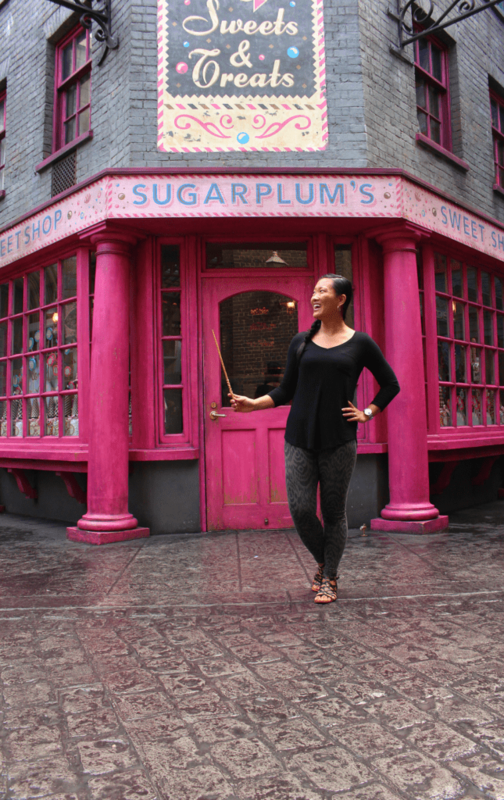 From special photo opportunities (Diagon Alley with NO crowds, say what? 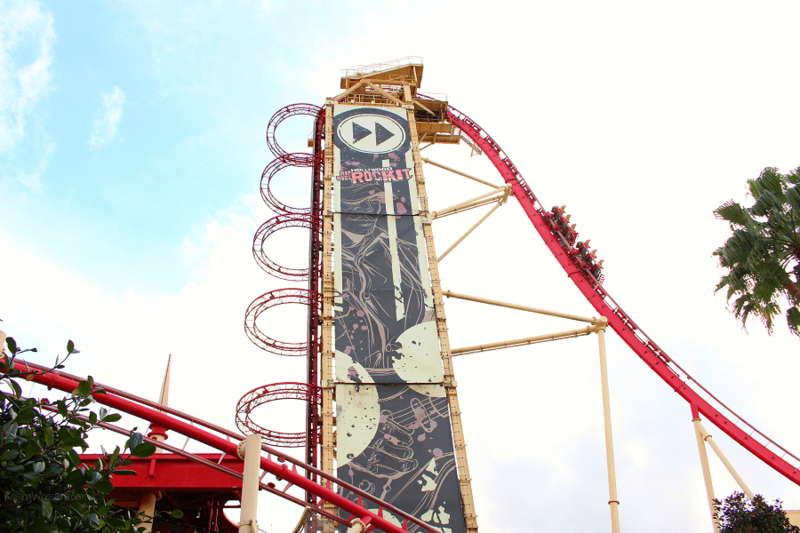 ), to eating all of the things, to riding our first ever Hollywood Rip Ride Rockit, we have laughed, cried, and belted out our favorite songs together at this one-of-a-kind event. There’s nowhere else in the world to experience the best in Christian music and all of your favorite Universal Orlando attractions. Need another reason to go to Rock the Universe at least once? Because you can start planning for 2020 right now! 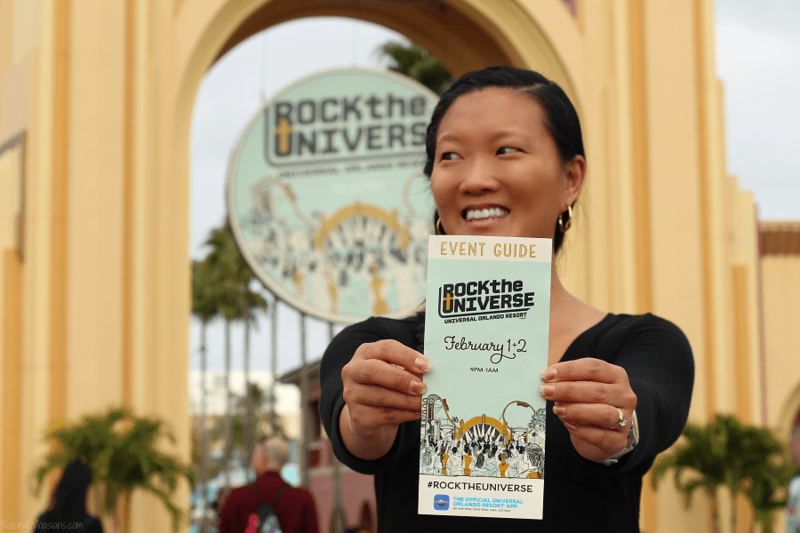 Universal Orlando just released their Rock the Universe 2020 dates. So save the date now for the weekend of January 24-25, 2020. 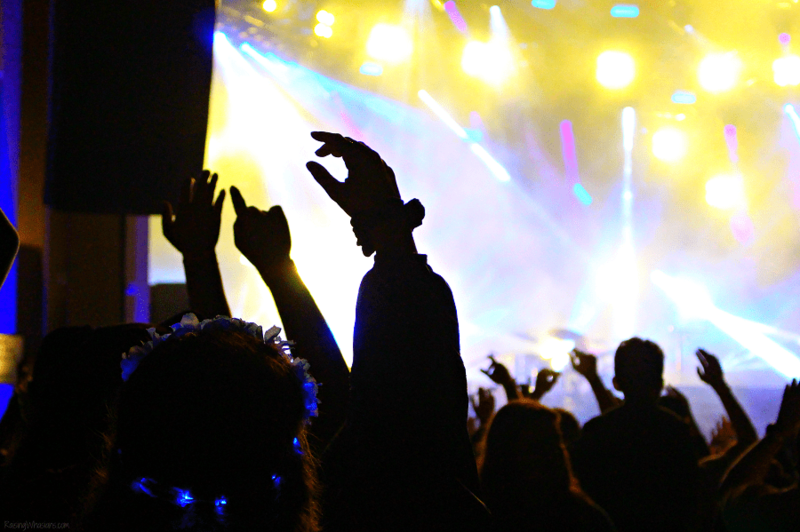 With more great concerts, thrill rides and more – it’s a better time than ever to start planning for next year’s fun! 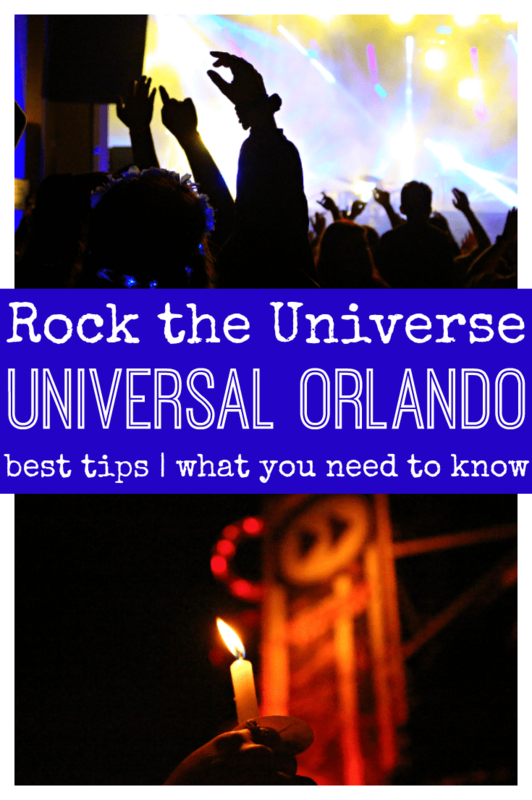 Follow Universal Orlando Resort via Facebook, Twitter, Instagram and YouTube and the the hashtag #RocktheUniverse for the latest ticket deals, band announcements and more. Have you ever been to Rock the Universe? Do you think everyone should go at least once?